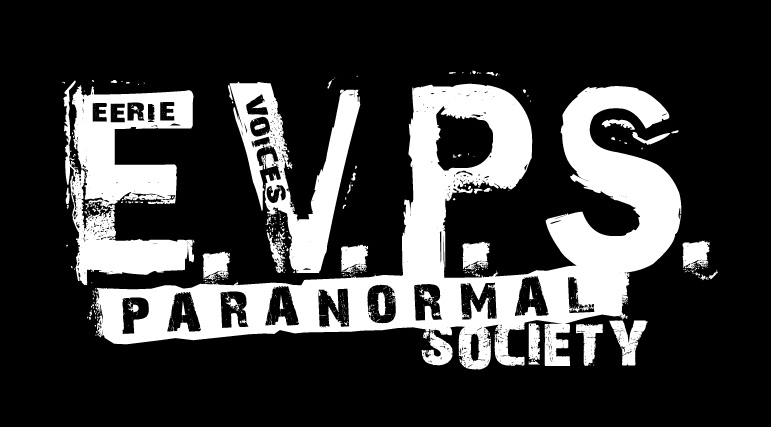 The Eerie Voices Paranormal Society is based out of Erie, Pennsylvania and we cover the Local Tri-State Area of Pennsylvania, Eastern Ohio, and Western New York. 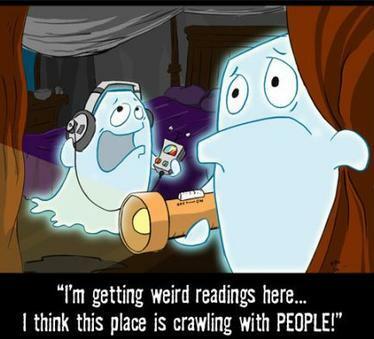 Our mission is to professionally, ethically, and scientifically gather evidence of paranormal phenomena for our clients. 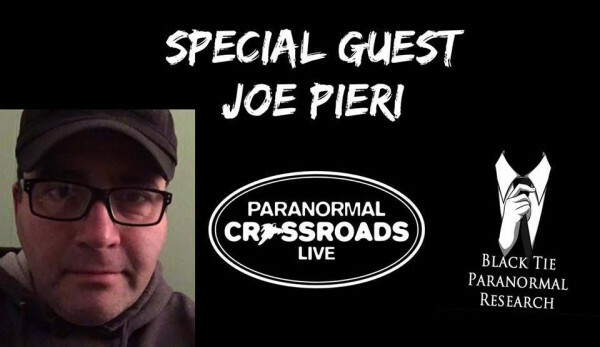 We focus on educating others on the science of paranormal studies through research and investigations. 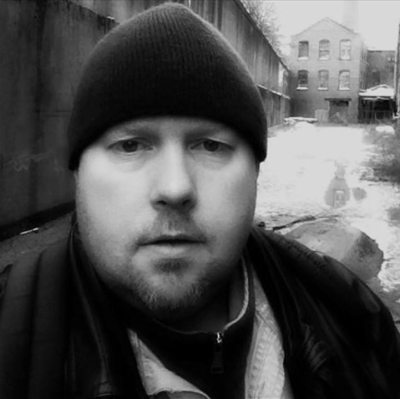 We approach paranormal claims with the utmost seriousness and sensitivity. E.V.P.S. investigates using the scientific method. This means we base our investigations purely on captured evidence using our electronic equipment. Although we do not dismiss the abilities of psychics or mediums, it is our preference to obtain evidence scientifically. All of our captured evidence is critically analyzed to the point where there is no reasonable explanation of the occurrence. If there is any doubt about a piece of evidence, it will not be released to the client or the public. 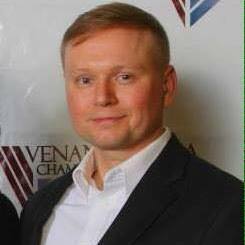 Eerie Voices Paranormal Society exists to provide professional and thorough paranormal investigations. 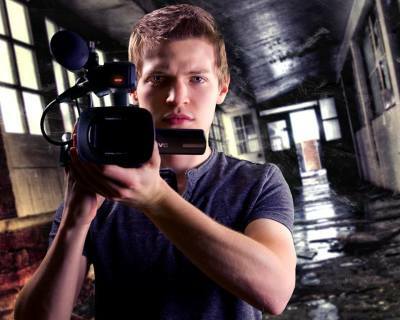 Our services are always free of charge and focuses on the advancement of paranormal research. At all times we respect the privacy, beliefs, and property of our clients.